January 7 is Eilhard Mitscherlich’s birthday. 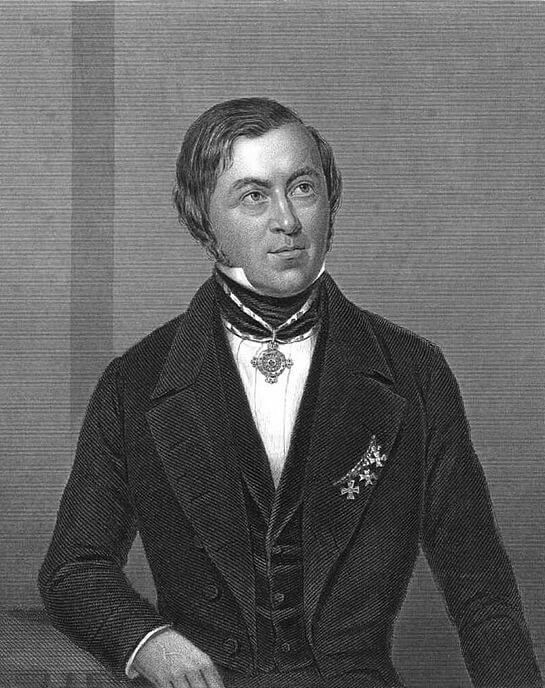 Mitscherlich was a German chemist who introduced the idea of isomorphism. He theorized that chemical substances that crystallize together into a solid will typically have similar chemical formulas. Isomorph compounds can substitute each other when crystallizing and the shape of the crystal will not change. Another property of isomorphic compounds concerns the relative sizes and positions of the ions and cations of the minerals. Isomorphic minerals will have the same coordination and relative ion sizes of each component. This property was later used by Jöns Jacob Berzelius in his attempt to create a table of elements based on atomic weights. 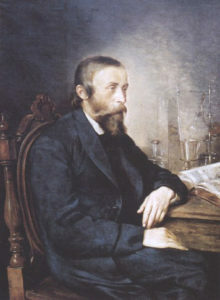 Mitscherlich was also the chemist who discovered permanganic and silenic acids and made several contributions to the understanding of arsenic, phosphorus and benzene derivatives. He discovered the monoclinic crystal form of sulfur and was the first to synthesize nitrobenzene. 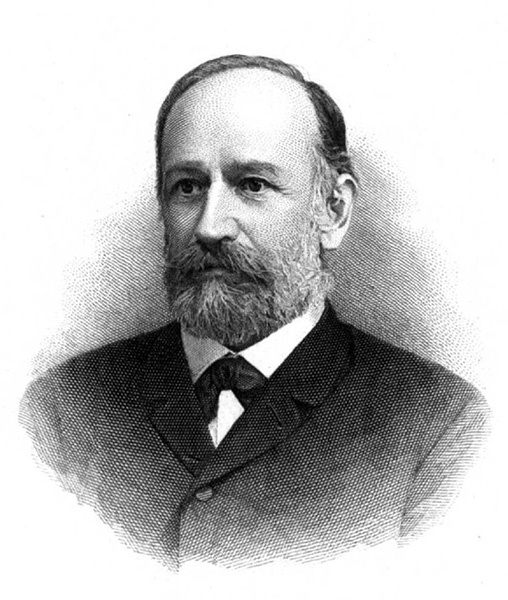 Mitcherlich was also one of the first chemists to recognize catalytic action and its effects on reaction rates. 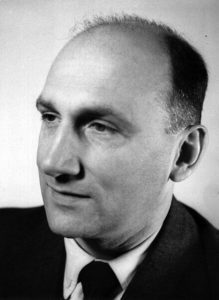 1998 – Vladimir Prelog died. Prelog was a Swiss-Croatian organic chemist who was awarded half the 1975 Nobel Prize in Chemistry for his research into the stereochemistry of natural compounds and reactions. He made contributions to the study of stereoisomerism. Stereoisomerism is where two compounds have identical chemical compositions but are mirror-images of each other. He named the right-handed compound “dextra” and the left-handed compound “levo”. 1984 – Alfred Kastler died. Kastler was a French physicist who was awarded the 1966 Nobel prize in Physics for developing the technique of optical pumping while studying the interactions between light and atoms and resonance. The optical pumping technique was a critical step to the development of laser and coherent light technology. 1943 – Nikola Tesla died. 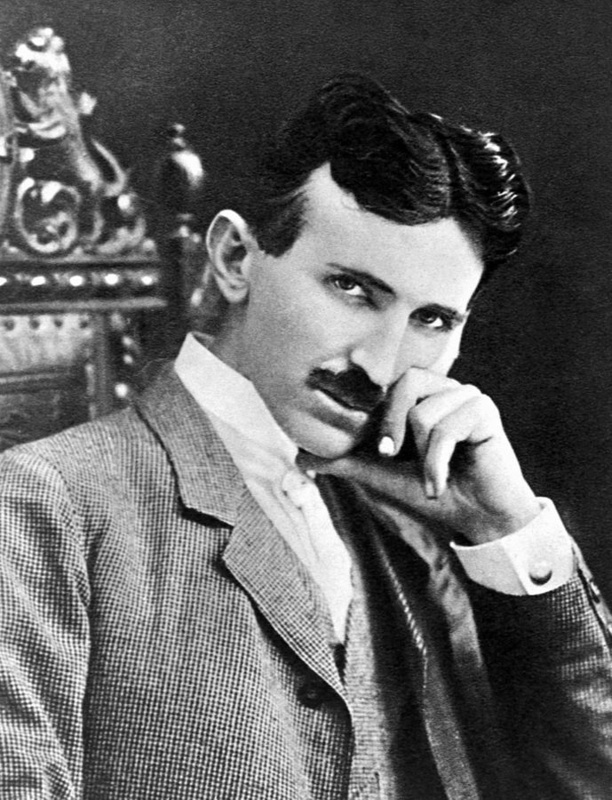 Tesla was a Serbian-American engineer and inventor who pioneered the use of alternating current electrical systems. He also developed a wireless method to transmit electricity and attempted to construct a global transmission network before his funding ran out. He is largely responsible for the current use of AC power in the electrical industry. The SI unit of magnetic flux density is named in his honor. 1941 – John Ernest Walker was born. John Ernest Walker is an English biochemist who shares half the 1997 Nobel Prize in Chemistry with Paul Boyer for describing the enzymatic synthesis of adenosine triphosphate (ATP). He also determined the three-dimensional structure of ATP and determined its amino acid sequence. 1893 – Josef Stefan died. Stefan was an Austrian physicist best known for his contributions to thermodynamics. He related the amount of energy given off by a black body to the fourth power of the body’s temperature. This work was later refined with his student, Ludwig Boltzmann to relate the radiant energy of a body to its absolute temperature. He was then able to derive a value for the temperature of the Sun that was only 80 K from the current accepted value of 5780 K.
1882 – Jan Józef Ignacy Łukasiewicz died. Lukasiewicz was a Polish pharmacist who discovered a method to extract kerosene from seep oil and the invention of the kerosene lamp. He is credited with the construction of the world’s first oil refinery facility and Poland’s first oil well. 1794 – Eilhard Mitscherlich was born.